Whether you're training for a marathon or just want to boost your running programme, this is the perfect opportunity to push your comfort zone, challenge your doubts, and embrace your endless energy. Run, Adventure, Explore. Are you in? ‘Twice The Health’ is made up of qualified Nutritionist, Emily and qualified PT, Hannah. And, no. They’re not related! They met during their time at Cardiff Uni and both share the same passions; food and exercise. 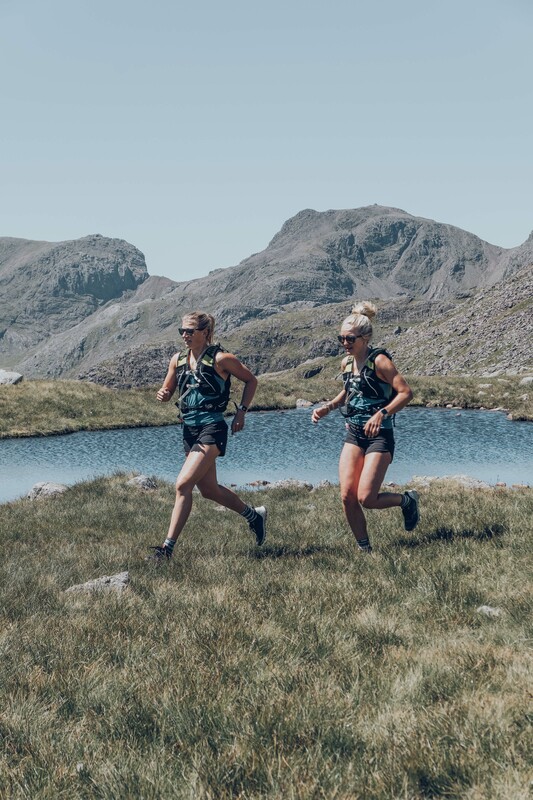 The girls set themselves one HUGE physical challenge each year, with the mission of inspiring people to find their own challenge, whatever that may be. 2016 saw them running 50km around the Grand Canyon and in 2017, they ran 50km along & around, up & down The Great Wall of China.